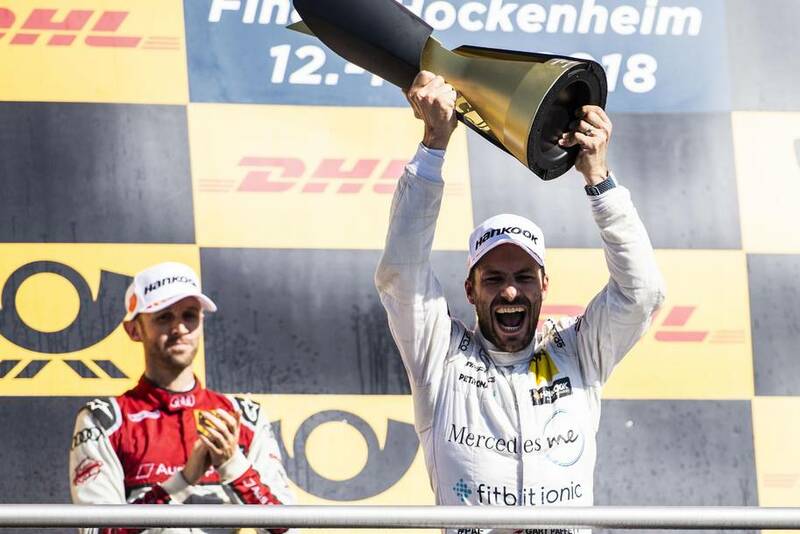 Gary Paffett is the 2018 DTM champion. 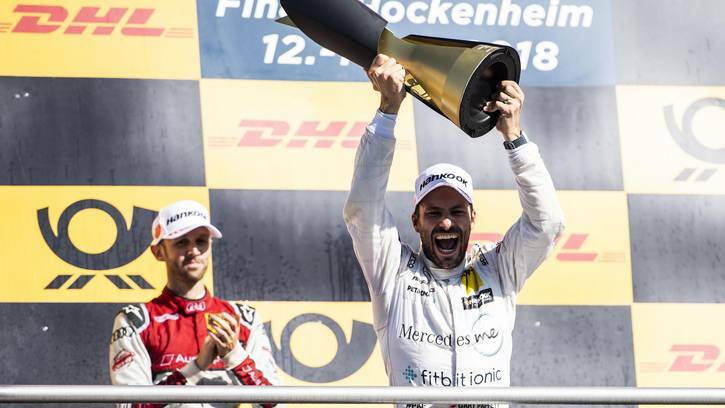 Third place in Sunday’s final race of the season at the Hockenheimring proved sufficient for the Mercedes-Benz driver to clinch his second title in arguably the most popular international touring car series, having previously won the championship in 2005. 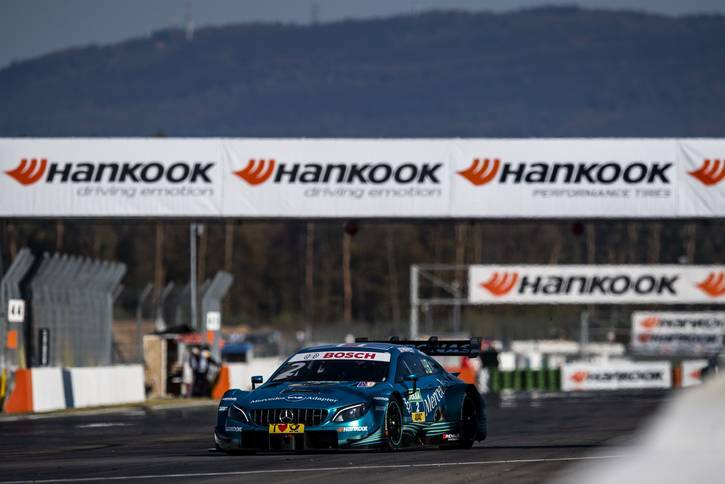 Paffett (255 points) ended the season just four points ahead of last year’s champion René Rast (Audi / 251 points), who made history again. 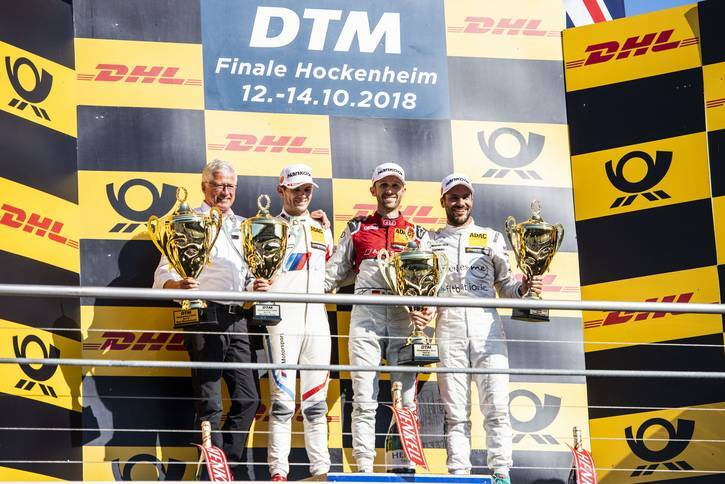 The 31-year-old won the final race to set a new DTM record of six wins in a row. 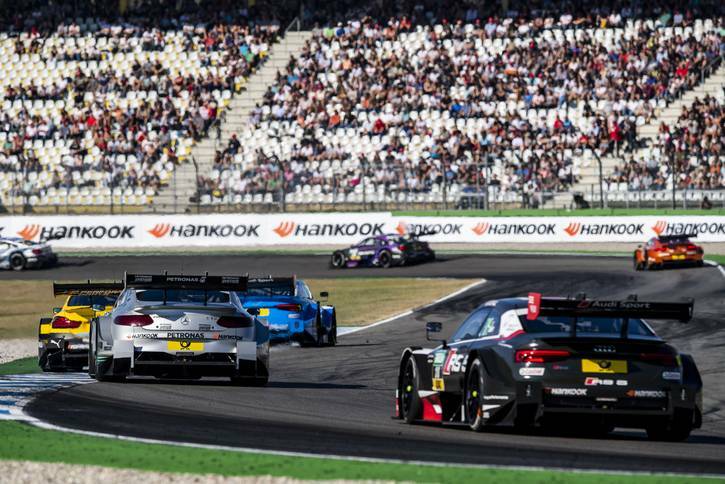 As it has done all season, the race tyre provided by exclusive DTM partner Hankook performed flawlessly at the finale in Hockenheim, supporting all the drivers with a lot of grip, high levels of consistency and maximum safety. 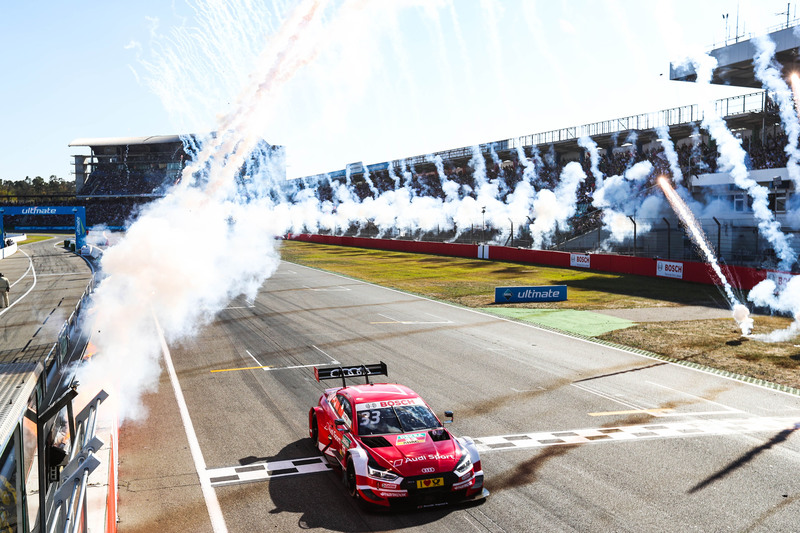 Hockenheim/Germany, 14th October 2018 – In glorious autumnal weather, fans at the Hockenheimring on Sunday for the final race of the 2018 DTM season witnessed a lightning-quick start from René Rast. Starting from second on the grid, the Audi driver immediately passed pole-sitter Marco Wittmann (BMW), before defending his lead brilliantly through to the finish. Rast’s sixth win in a row sees him climb into second place in the championship. 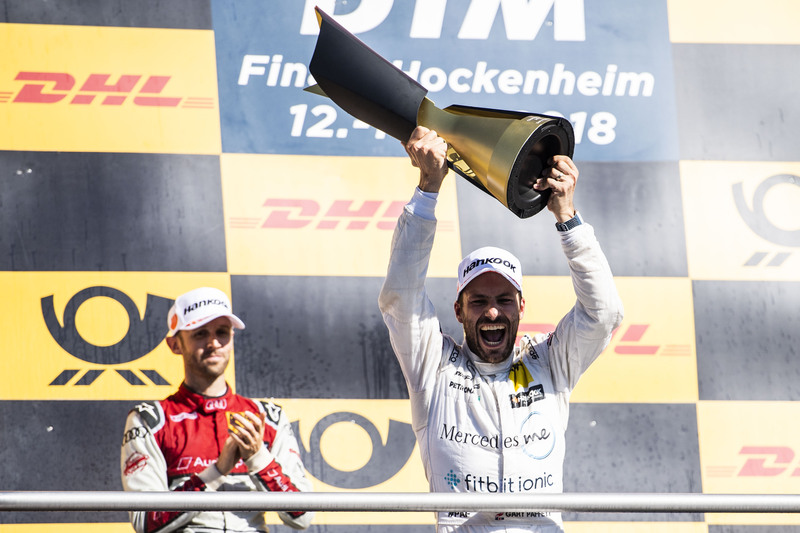 Despite his best efforts, Rast could do nothing to topple the new DTM champion, Gary Paffett (Mercedes-Benz), who clinched the title with a nerveless display. The championship leader held onto his starting position of third, before coming in early for a fresh set of the Hankook race tyre on lap eleven. 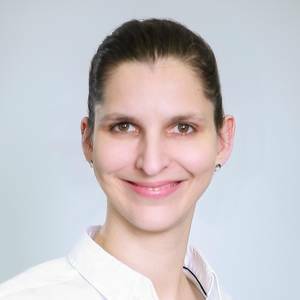 After a perfect stop, the Brit, for whom fourth place would have sufficed, drove a controlled race and avoided any unnecessary battles for position. After 36 laps of racing, Paffett crossed the finish line in third place on the Ventus Race supplied by premium tyre maker Hankook, behind Rast and Marco Wittmann. 13 years after his first title, Paffett celebrated winning the championship for the second time. Fellow Mercedes-Benz racer Paul Di Resta, who led the championship ahead of the final round in Hockenheim, could do no better than 14th place on Sunday and dropped back to third place in the Drivers’ Championship. 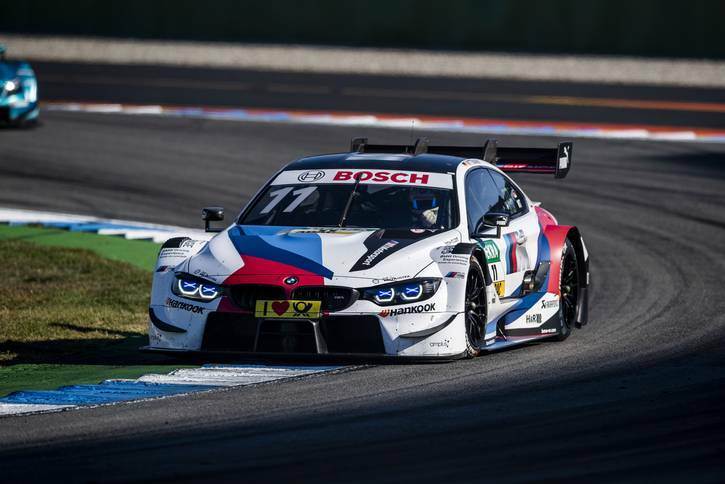 Behind him, two-time DTM champion Marco Wittmann and Timo Glock (both BMW) ended the season in fourth and fifth place respectively. Audi Sport Team Phoenix once again completed the fastest pit stop of the race weekend at the finale in Hockenheim, in a time of 30.996 seconds. This earned them a further 25 points in the Hankook Best Pit Stop Award, the official pit crew championship. 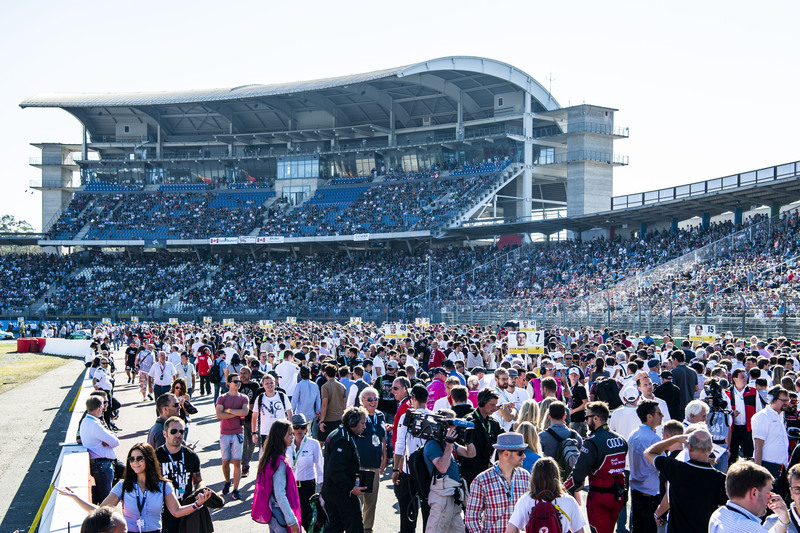 Audi Sport Team Phoenix had already been confirmed as the overall winners before the final DTM race weekend.